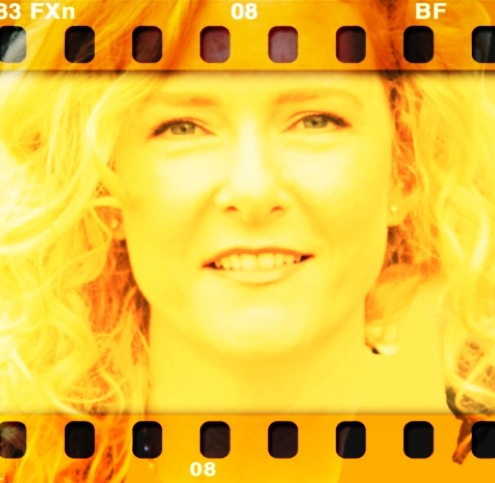 Image of Allison Crawford that appears to be film; she is yellow in the photograph and looking directly at the camera. Allison Crawford is a psychiatrist and Associate Professor in the Department of Psychiatry, University of Toronto, and Adjunct Professor in the Dalla Lana School of Public Health, and Department of English. At the Centre for Addiction and Mental Health, she is the Director of the Northern Psychiatric Outreach Program and Telepsychiatry, and co-Chair of ECHO Ontario Ontario Mental Health. Allison has worked as a psychiatrist in Nunavut for over 10 years, and coordinates psychiatric services for the Government of Nunavut. She has consulted to Inuit Tapiriit Kanatami, with the Mental Health Commission of Canada, to create a Canadian National Inuit Suicide Prevention Strategy; and with the Inuit Circumpolar Council and the Arctic Council on circumpolar wellness and suicide prevention initiatives. Allison has a PhD in English literature, and brings arts-informed approaches to community engagement, public health, research and education. She is Editor-in-Chief of Ars Medica, and co-curator of The Body Electric.